Can a new tub really elevate the style in your bathroom? Absolutely! 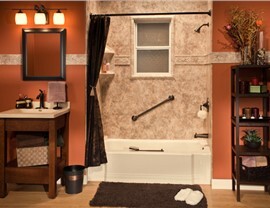 Swap your outdated tub with one of our beautiful, low-maintenance University Park replacement tubs. Made from tough acrylic, our tubs won’t chip, crack, or stain—we guarantee it! The non-porous acrylic is easy to keep clean and fresh without constant scrubbing and without harsh cleaners. Our University Park showers are available in dozens of color and style combinations, so you can easily find something to suit your taste. If you’re not sure which will look best in your space, our talented designers will help decide. Once your shower is ready, our certified team will complete a flawless installation in as little as one day, so you won’t have to endure a long, messy renovation. 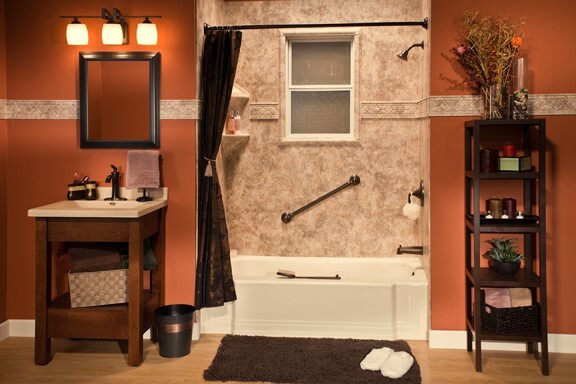 Tub-to-shower and shower-to-tub conversions are an easy way to boost your bathroom’s functionality without the need to reconfigure the entire space. We use the footprint of your existing tub or shower to complete our University Park bath conversions. Like all of our bath remodeling products, these are made from durable acrylic and are backed by an impressive lifetime warranty. Do you or someone in your home have limited mobility? 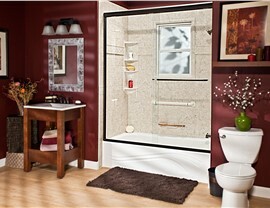 Stop taking chances with their safety and install one of our accessible University Park walk-in tubs. 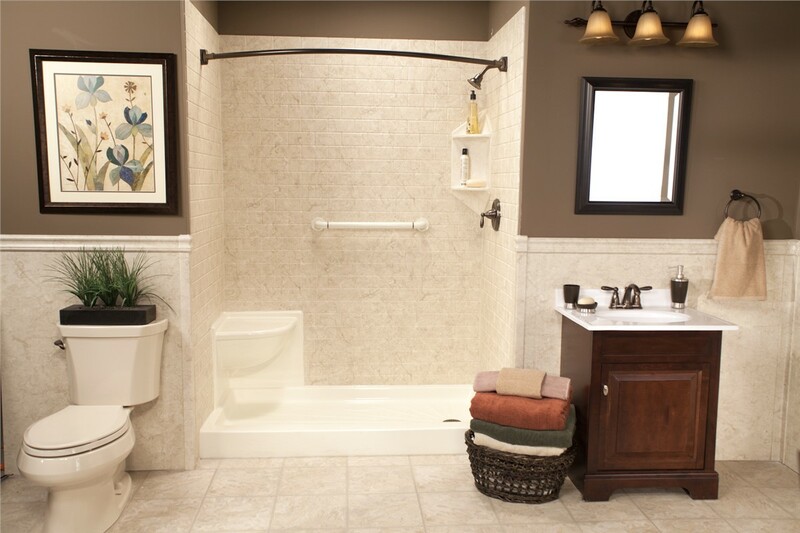 Features like a non-slip floor and ultra-low threshold allow for a safer, independent bathing experience. A comfortable seat makes it easy to relax as soothing jets ease tired muscles. 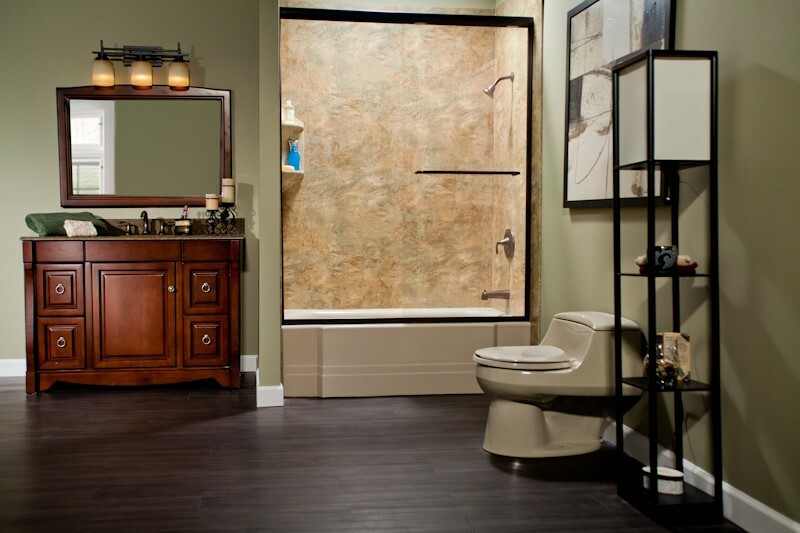 Our walk-in tubs are the perfect blend of safety and luxury. Another accessible option is our University Park barrier-free showers. 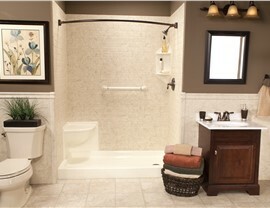 A zero-threshold entry makes this handicap-accessible shower easy to enter and exit without having to navigate a step. 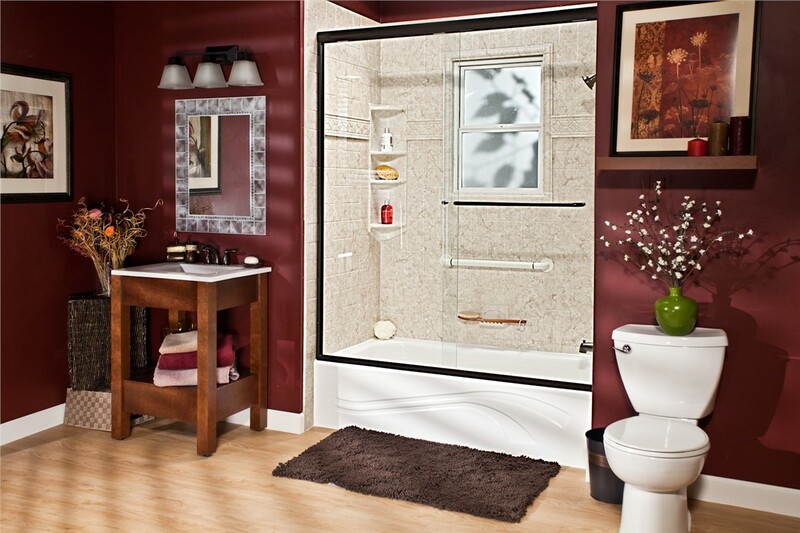 Customize your safety shower with a rainfall showerhead, built-in seat, or convenient caddies. Our team can complete the installation quickly so you can start enjoying a safer showering experience as soon as possible! Our customers deserve the best. That’s why we don’t settle for less than 100% customer satisfaction. 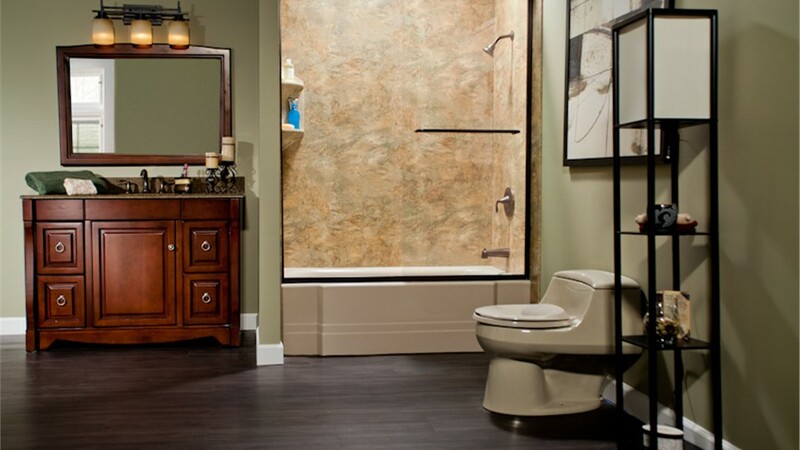 For a pleasant experience from the free consultation through the final installation, choose our trusted University Park bathroom remodeling company. Call Bath Planet of Chicagoland today or fill out our brief online form now to schedule your free estimate and design consultation.